I hope you had a wonderful Thanksgiving filled with food, family and FUN! We actually cancelled Thanksgiving at our house this year due to ongoing colds and coughs. So we're now really looking forward to the upcoming holiday season. We hope it will be happy and HEALTHY!! Speaking of the holidays, are you ready for a fun holiday giveaway? If you have a little gal in your life, she's going to love this one. CVS and CHARM-IT! were so kind to take part in this fun holiday giveaway. I don't know about you, but my kids are STILL into Frozen. My Little Gal would watch it every day if she could. 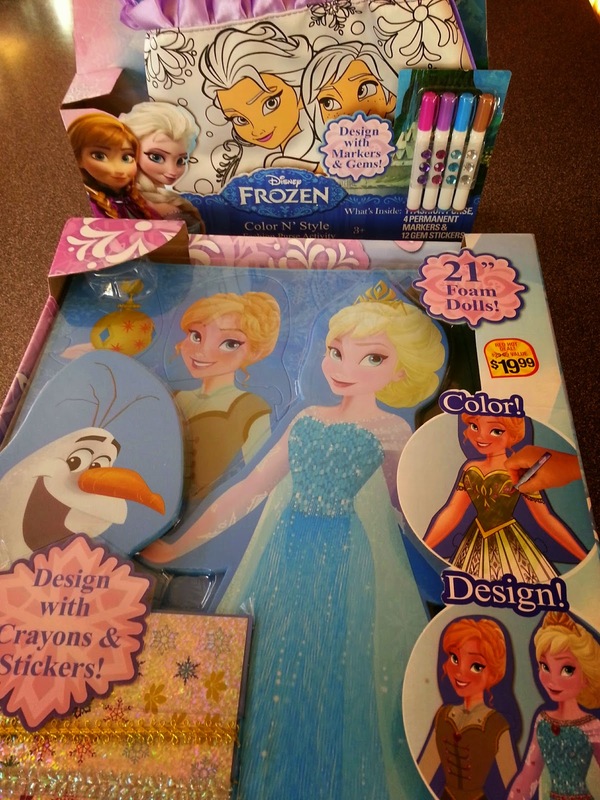 CVS has a bunch of fun Frozen themed gifts perfect for Christmas and the holidays. They kindly sent Little Gal these two fun Frozen toys, and we can't wait to give them to her on Christmas! CVS is kindly offering the Color N' Style purse at the top of the photo as a giveaway for a little gal in YOUR life! Next time you shop at CVS, make sure to stop by the ExtraCare Coupon Center when you first visit your local CVS to get deals you can use that day. And what do you think of this fun bracelet? It's full of cute and playful charms with inspirational messages too! CHARM-IT! 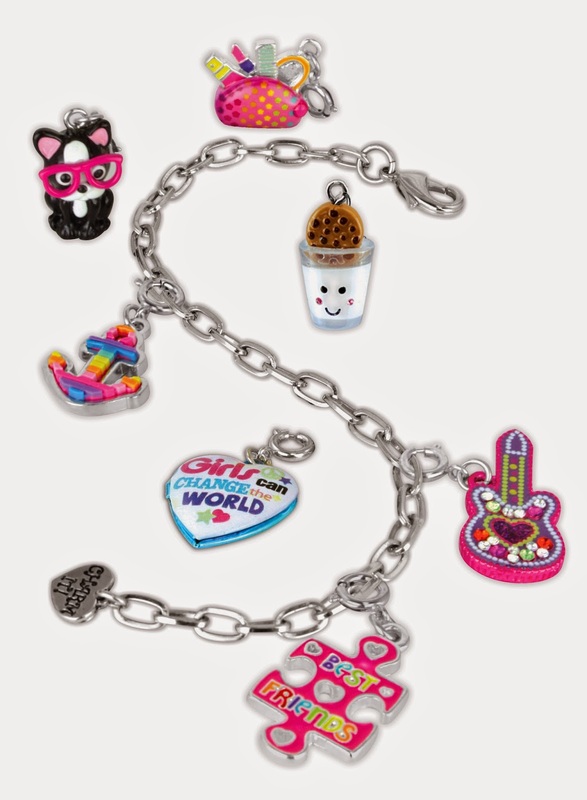 is now offering its detachable charm jewelry bracelet collection at GapKids. You can win this fun bracelet by just entering this holiday giveaway. CHARM IT! is a favorite among celebrity moms, including Sarah Jessica Parker and Heidi Klum.You can find CHARM IT! products at independent specialty retailers and premium department stores including GapKids. Please enter this fun holiday giveaway today!! Thanks to CVS and CHARM-IT! for the holiday giveaway items shown in this post. All opinions are my own. My niece would LOVE these! Thanks for the opportunity! Great! Thanks for entering Kate! I give it to my niece. I would give it to one of my girls.